Who is this girl and why hasn’s she been signed yet? 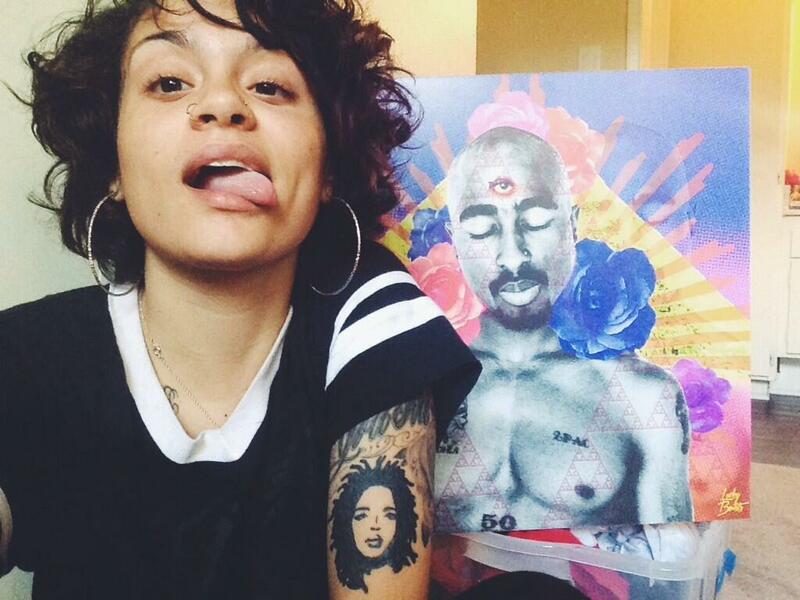 Meet Kehlani Parrish, former led singer of a band known as Poplyfe. 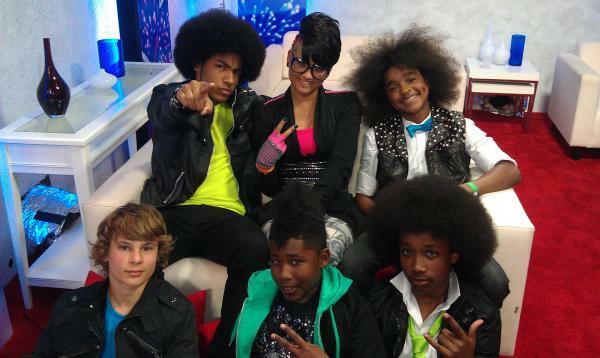 Poplyfe is a teen pop band from Oakland, California that was a contestant on season 6 of America’s Got Talent. The band finished the show in fourth place and did not take the title home. Leaving the group and continuing her dream, this Bay Area songtress is making her way to the top. 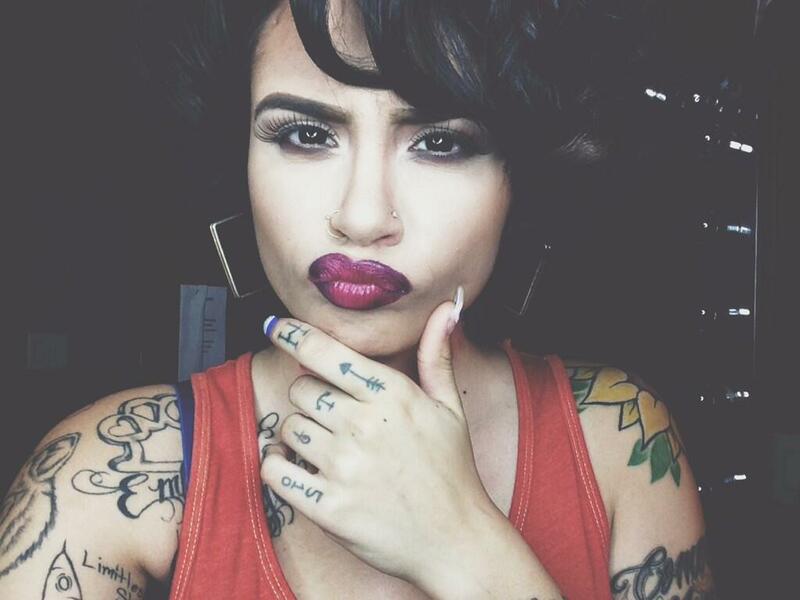 Now older, Kehlani is now stepping out as a solo artist and is working on a project she titles “Little Person, Big Soul.” Her soundcloud account is full of tracks to mend your broken heart and her youtube account has covers that will make you forget who the orginal artist of the song was. I love a good artist that sings with their soul and leaves you speechless. I’m feeling her vibe ya’ll. The 18-year- old vocalist released her first offcial singlein July titled “ANTISUMMERLOVE” and has been in the studio ever since. 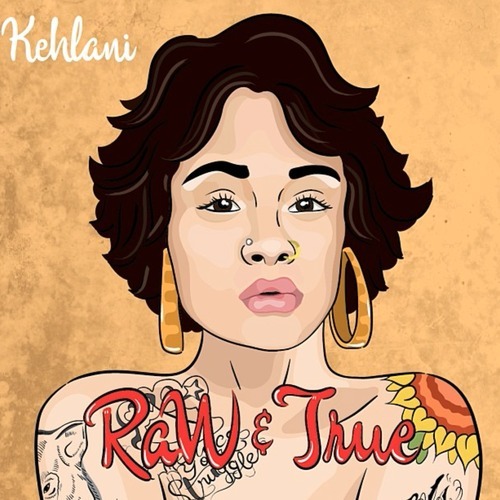 Her new single dropped last week titled “Raw & True”. You HAVE to check it out! 5 stars for sure. ← ObamaCare: Are You Covered?